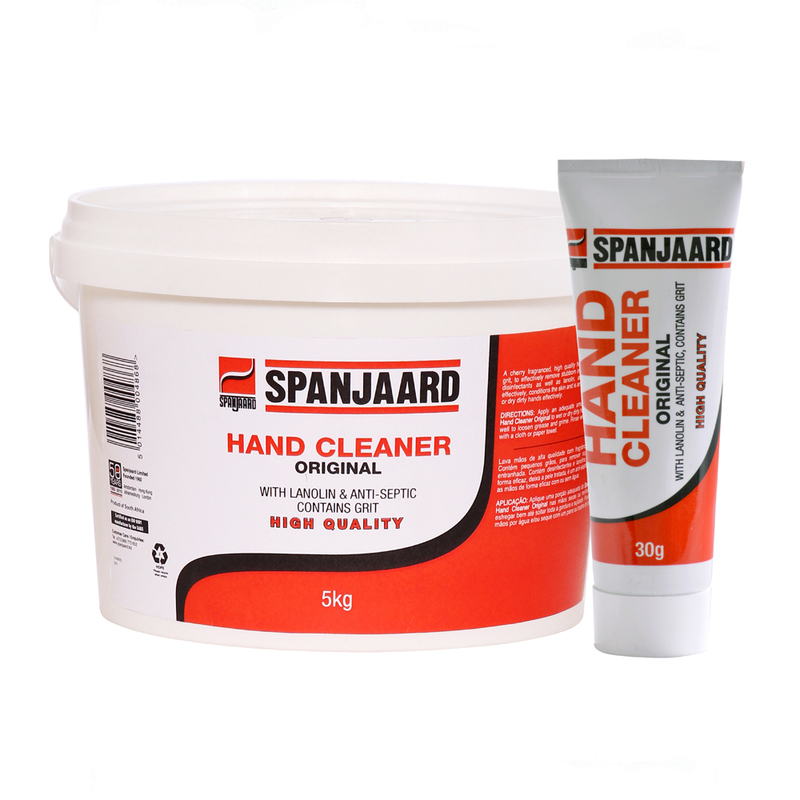 High quality hand cleaner with grit plus lanolin and antiseptic to protect the skin. 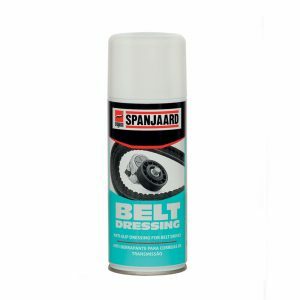 • Extensively used by mechanics, motorists and “do-it-yourself”enthusiasts. 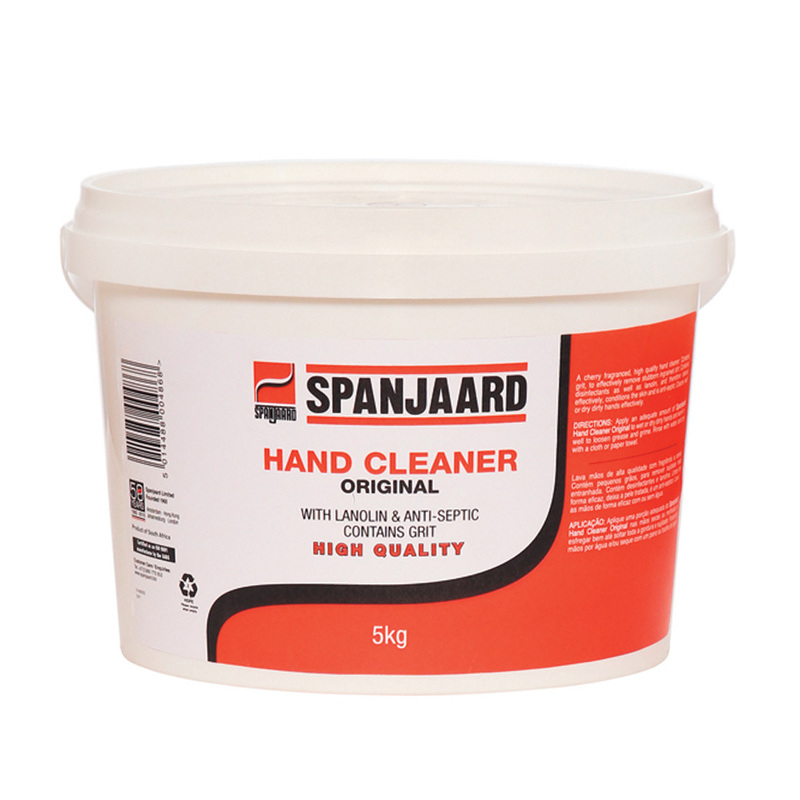 • Contains a scouring agent, which readily removes ingrained dirt. • Contains disinfectants as well as detergents and therefore cleans effectively. • Conditions the skin and is antiseptic.